Whether or not you’re familiar with GDPR, the new EU directive on General Data Protection Regulation is due to come into effect in May 2018, which leaves very little time for any last-minute actions. 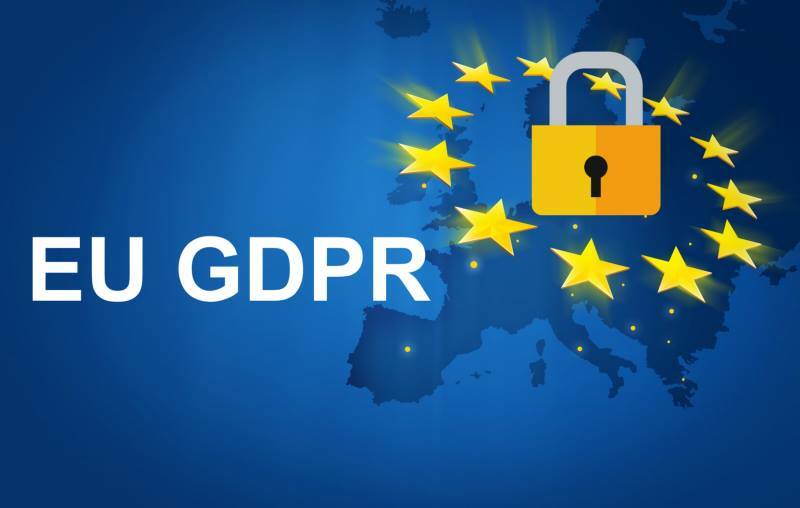 Attend this session for a quick overview of what GDPR means for you and to discover how to better protect yourself and your data. We aim to provide a high-level overview on both the legal and cybersecurity side, and any required changes as far as the internal processes, procedures and tools go. Cristiana specializes in practice areas that include Technology, Media and Telecoms including related Competition and Antitrust issues as well as Data Protection and Privacy Law, bringing to these fields over 14 years of experience and a talent for finding innovative legal solutions for those who design and promote these burgeoning technologies. A couple of characteristics mark Cristiana: a strong aptitude for technology and a willingness to stand up for those in need of a powerful advocate. These traits have worked well for her as she has applied her technical skills and analytical thinking to her legal work as a specialist in TMT and Data Protection & Privacy law. She is a regular speaker at international seminars and conferences on IT, Data Protection and Privacy topics. After obtaining her LL.B. degree from Nicolae Titulescu University in Bucharest, she completed her LL.M. studies at the Freie Universität Berlin. Later she earned her MBA degree from Munich Business School. She has worked with a German law firm since 2005, both in its Bucharest and Berlin offices. In her Bucharest posting, she spent the last two years as the firm’s Coordinator of the Romanian IP & Technology practice. She is a member of the AmCham ICT Committee, of the Netherlands Romanian Chamber of Commerce IT&C Committee and of the Entrepreneurship Committee of the Professional Women Network. Tudor Damian is the Executive Manager of Avaelgo, a Microsoft Gold Partner on Cloud Platform based in Eastern Europe (Romania). He is also one of the organizers of the ITCamp conference in Romania (www.itcamp.ro). His day to day activities include providing IT advisory services, designing and implementing IT solutions, as well as delivering technical training sessions for experts and beginners alike. For registration please send an email at: aries.transilvania@gmail.com with your name and phone number.